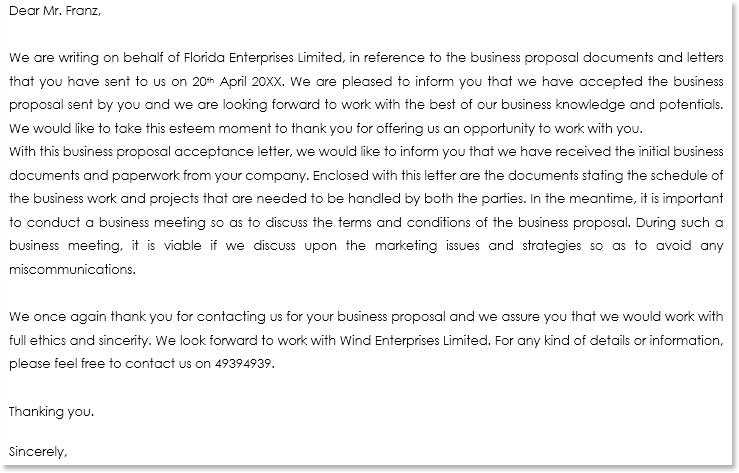 Business proposal letter samples are a valuable tool in assisting you in composing the perfect business proposal letter. 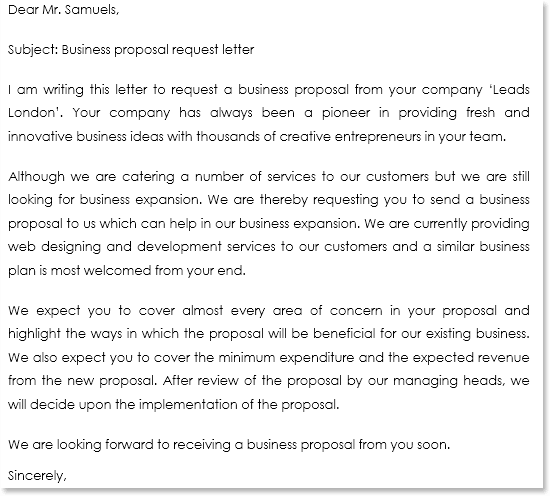 Writing a properly formatted proposal letter is an essential skill in the business world. As business people are well aware, excellent communication in business affects how you are perceived. Communication must be concise, succinct and to the point in order to ensure that your proposal will be received favorably. 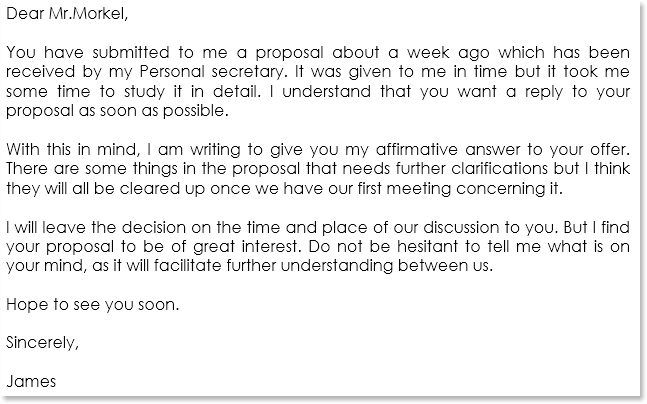 There are two basic types of proposal letters: solicited and unsolicited. 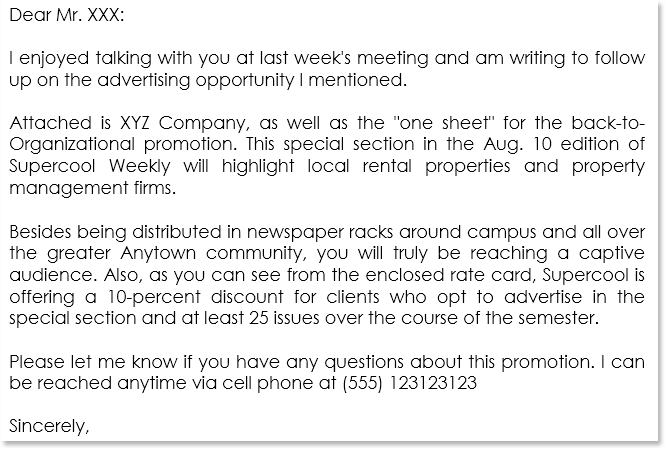 The solicited letter is in response to a request or advertisement by the potential buyer. 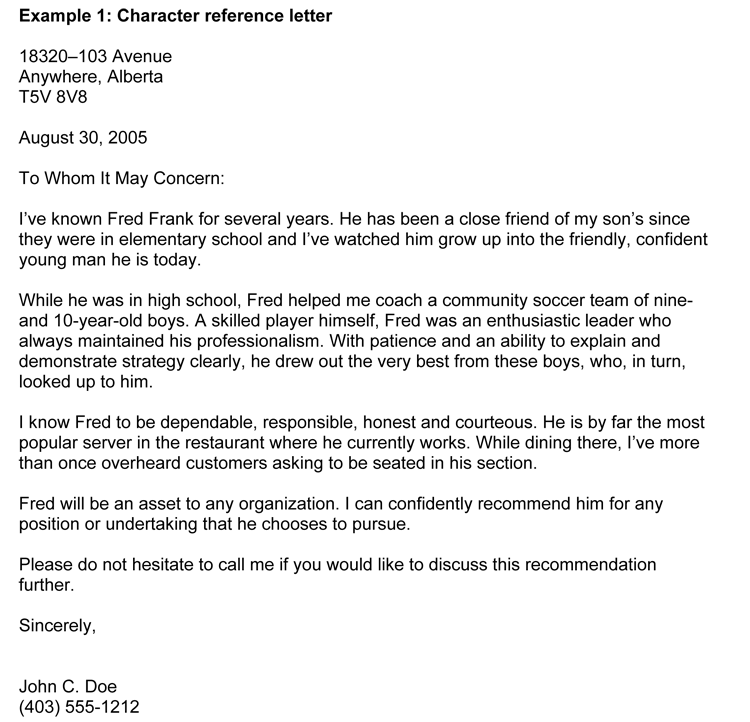 The unsolicited letter is sent to those who may need the product or service, but have not requested nor advertised for it. 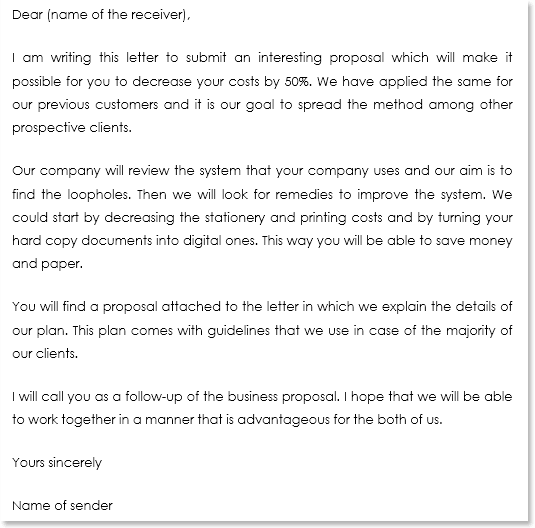 In other words, your business proposal letter should show a clear understanding of what the prospective client needs. If you do not fully detail your understanding of the clients needs, they will assume you can have no solution. Next, your proposal on how you can fulfill those needs. 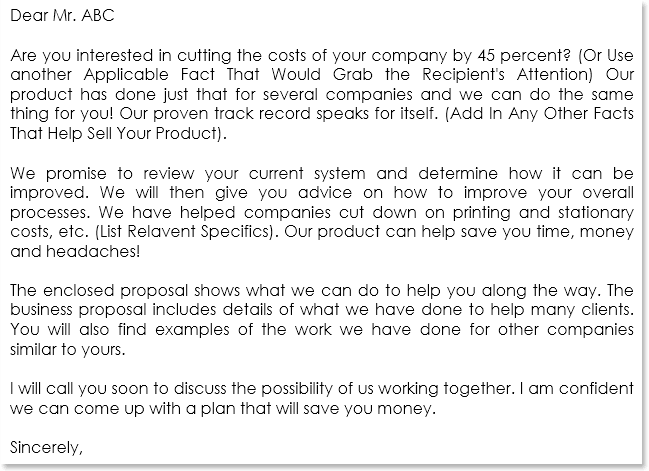 This is the heart of the business proposal. 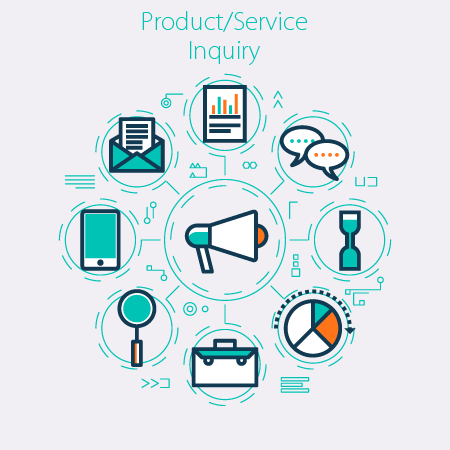 This section should offer a detailed description of your solution, product or service. Finally, the terms of the proposal, which detail budget concerns, milestones, general terms and conditions. 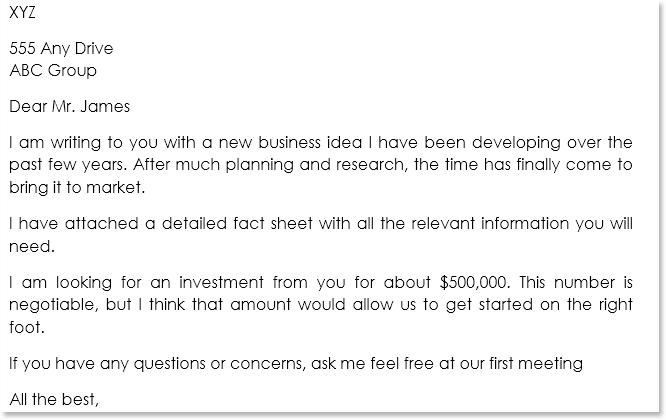 Whether your proposal letter is in regards to a good/service, or seeking investors for your idea, it should have a clear and concise understanding of the business you are contacting, the benefits of a mutual association and method of achieving the goals. After you have written your basic proposal, it is now necessary to have it proofread and critiqued. This is extremely important. If your letter is not properly formatted, or has grammatical, punctuation or spelling errors, chances are your letter will be rejected. 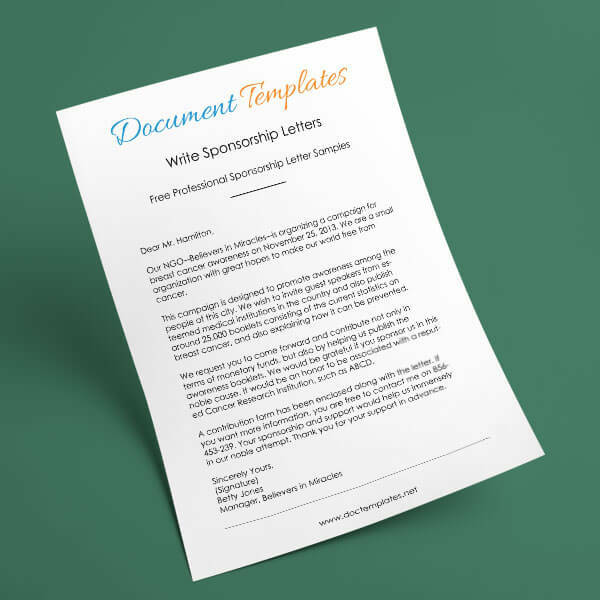 The proposal letter is a reflection of your professionalism and ability, and if you cannot put together a simple letter, your prospective client will not have faith in you. Persuasion sells. 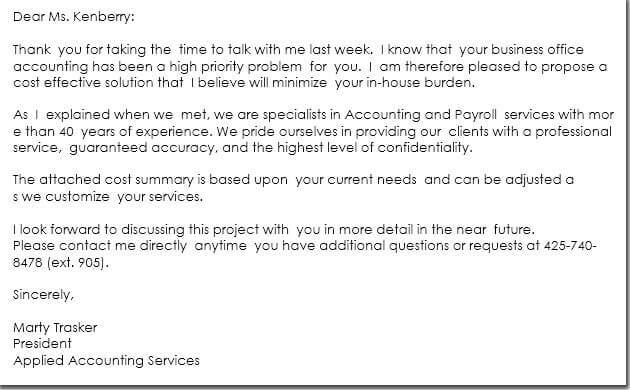 The purpose of a cover letter is to introduce the proposal. It is the first impression the potential client will get regarding your organizations skills and abilities. 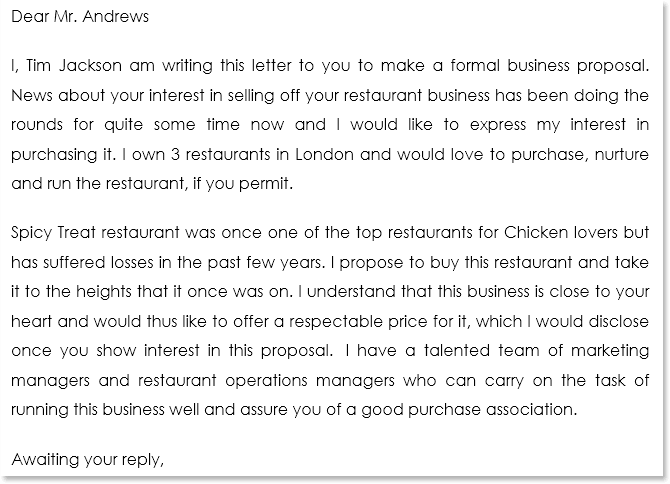 Proposal cover letters are one page, with three paragraphs. 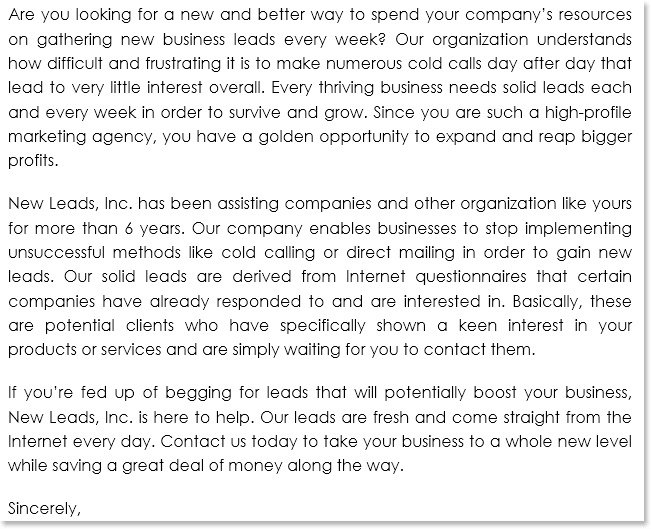 The first paragraph is used to ‘hook’ your client, to make them hungry to learn more. 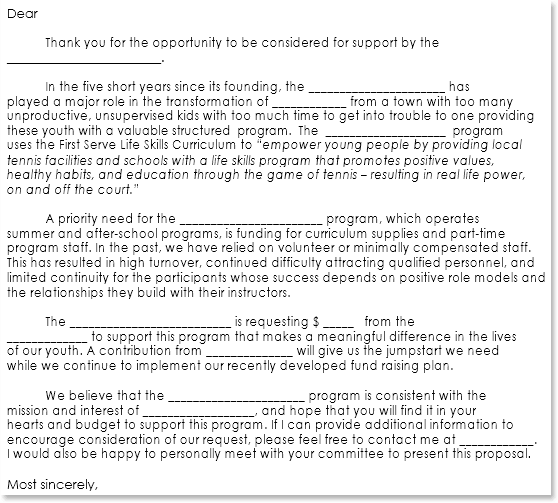 Include information about your organization, abilities, relevant quotes or statistics relating to the proposal. 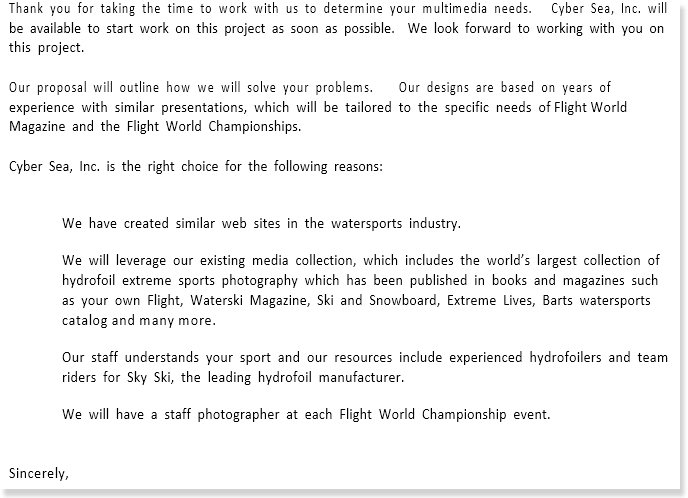 The second paragraph should relate your expertise regarding the requirements of the proposal. Explain how your past experience is beneficial. Use specific facts to back up your statements. 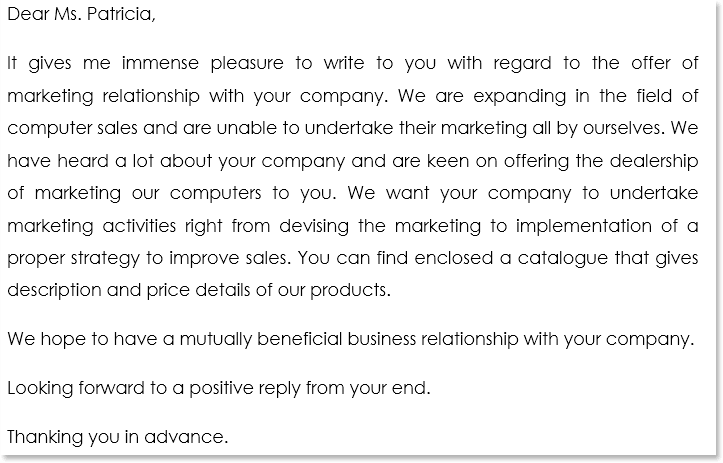 The third paragraph should focus on your interest in working together, and how your mutual association will be a pleasant and beneficial one. Businesses are competitive. This means that you have to be persuasive in both your cover letter and business proposal. Concentrate on your strengths. 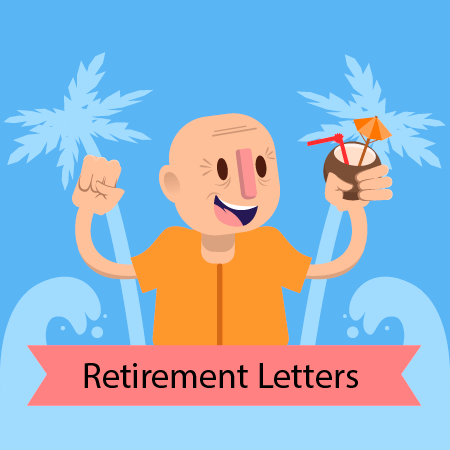 Proofread your letter carefully and ruthlessly edit out any part that even hints at a doubt, or short coming. Detail how resources will be used, detail your terms, as well as your understanding of their business and what they need. 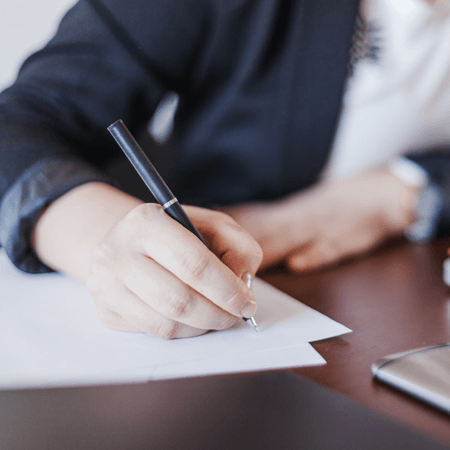 In order to be persuasive and succeed, this proposal must center around their needs and how you are the absolute best candidate to fulfill those needs. Include statistics and facts to back up any claims or statements. Request a follow-up from the buyer or client. 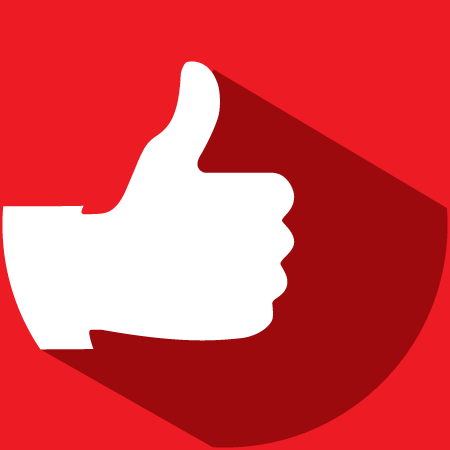 Finally, make sure you are cordial and thank the individual for giving their attention to your proposal. 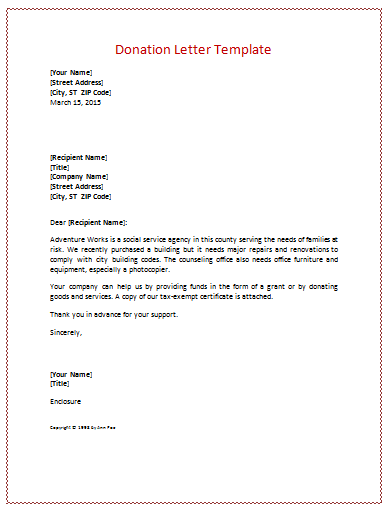 We are providing over 10 business letter samples for you to download, edit and print. 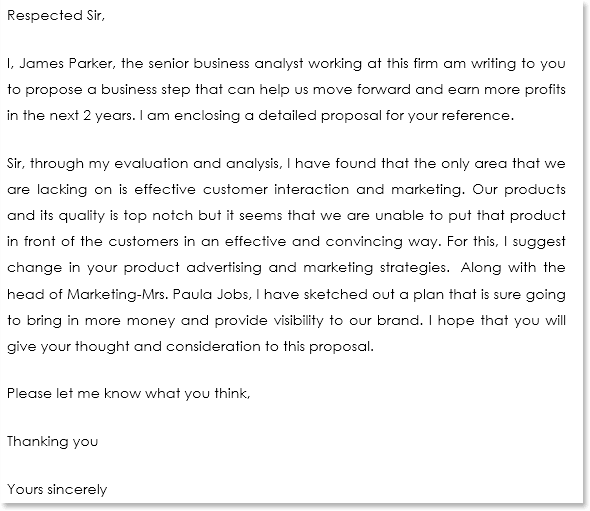 These samples are tools to assist you in creating a well formatted proposal letter, and are professionally designed and composed to ensure that your proposal letter will be a reflection of your professionalism, skills and abilities. 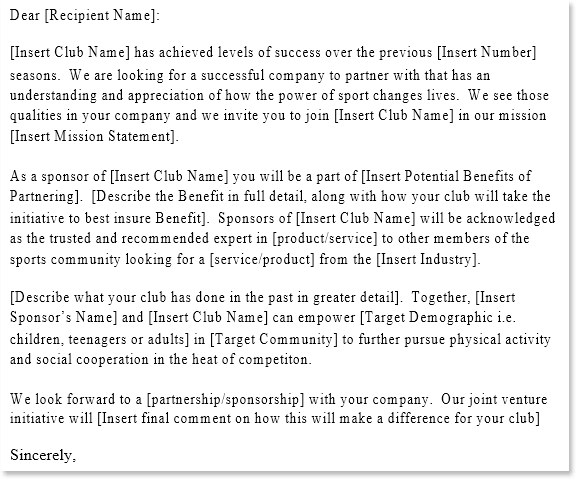 By using our business proposal letter samples, you are able to customize the sample to fit your specific needs. 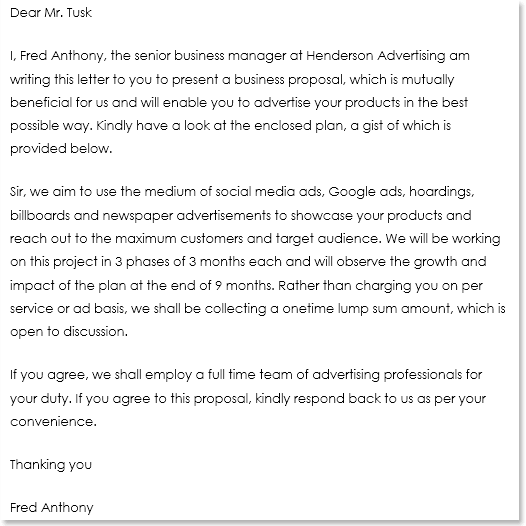 All in all, by using our business proposal letter samples, you can rest assured that your proposal letter will be seen, noticed and appreciated.